There has been an array of announcements and rumors that have cropped up over the last few weeks, particularly at Disney World. In this abbreviated post we’ll take a look at some of the more noteworthy news as well as share a few interesting links from the past few weeks. I’ll start off with a little bit of plug. I was recently on the Detour to Neverland podcast discussing my Disney fandom, this blog, and several other topics. Detour to Neverland interviews contributors of the Disney Parks community every show, discussing how they came to love Disney and why the create content about it. I really enjoyed being on this unique show and admire that Brendan, the show’s host, has come up with a unique podcast about the Disney Parks. So, if you aren’t completely sick of me go check out that show. Here’s a link to the iTunes page and a link to the show’s website. The show is also available on Spotify and Google Play Music. There’s even a giveaway on the show I’m on that links back to our site, as if you needed any more incentive to hear my dreamy (stop laughing!) voice. Thanks to Brendan for having me on. The Wilderness Lodge’s flagship restaurant, Artist Point, is closing on November 10th and transforming into a character dining spot. Storybook Dining, the restaurant’s new name, will open on December 15th with a prix-fixe menu and include visits from Snow White, Dopey and Grumpy. Reservations are already being accepted and filling up fast so if this interests you then I recommend getting a spot immediately. When I first heard this news I was vehemently against it. 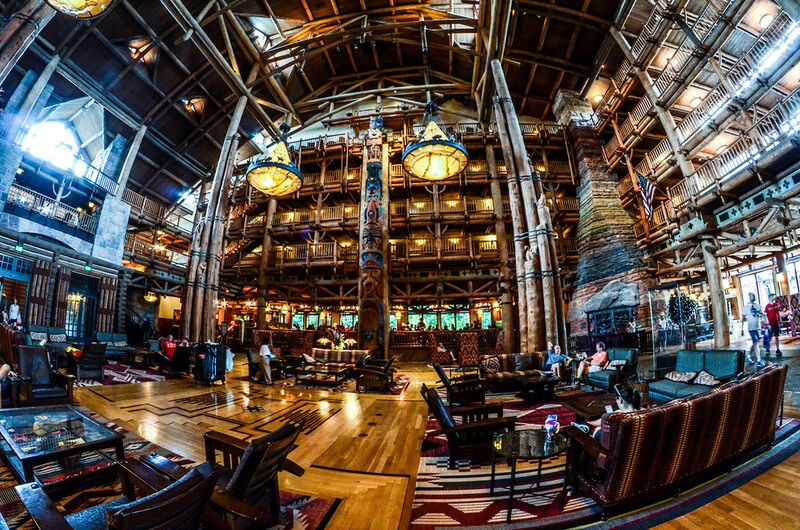 I think Artist Point well reflects the design of Wilderness Lodge with its Pacific Northwest feel and menu. 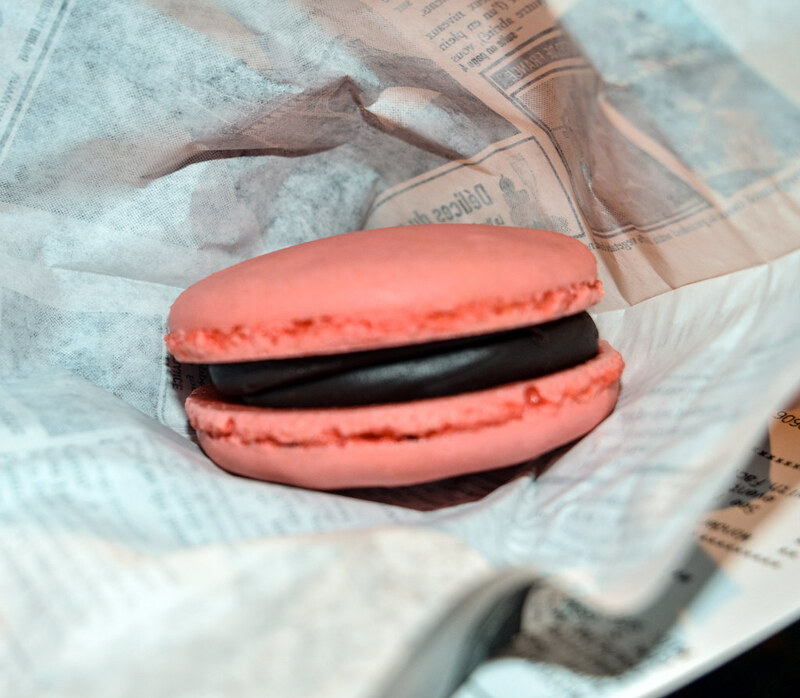 I still don’t like the change but am interested in some of the menu items announced (here’s closer look at that). While I don’t especially enjoy character dining and find it to be generally overpriced, like it here at $55 per person, I am more interested in this because they are characters that are hard to find in the park. Frankly, the new meal looks pretty fun and will be in a great setting. If this was a new restaurant then I’d be all for it. Unfortunately, it’s taking the place of a restaurant that many fans adore. As usual on this blog, we prefer expansion over replacing and that leaves my feelings mixed on this subject. Rafiki’s Planet Watch Is Not Closing? 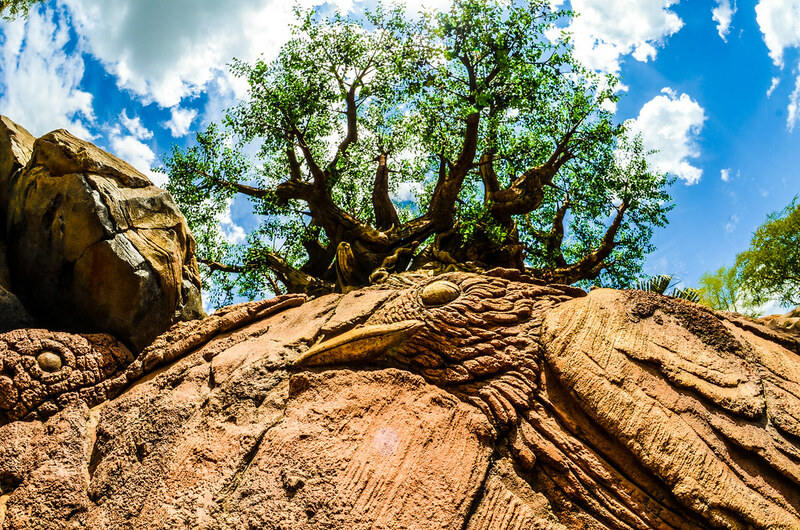 In one of the more confusing turns in the last several weeks, Rafiki’s Planet Watch in Animal Kingdom is not closing. First, the land was going seasonal, then it was closing and now it will apparently be down for a long refurbishment but will open back up next spring. The whole saga has been interesting. In our last rumor update we commented on Rafiki’s going seasonal but never got to the news that it was closing, thankfully since that news turned out to be wrong. Rafiki’s Planet Watch being down for a refurbishment may be somewhat of a cost-cutting measure but I’m hoping they will add some appealing attractions and/or entertainment to the area over time. Thinking that this land was ever going to be Animal Kingdom’s next big project was overzealous simply due to the location (only available via train). Instead adding a few extra exhibits of some sort may energize the area for a while. For the record, I don’t think anything will be done with Rafiki’s Planet Watch before DinoLand USA is worked on. Both of those potential projects will be years down the road because of the amount of work being done at Disney World already. Over the last week Disney has increased the prices on snacks and drinks at Disney World. Many items that are available at counter-service locations have been marked up anywhere from 60 cents to a dollar. This is the latest in a long line of price mark-ups at the parks. Over the last 5 years Disney has not been shy about nickel-and-diming guests. When taken as a singular move this price increase isn’t a big deal. Who it does affect is guests that go to the parks fairly often and see this as just one more attempt and cleaning out pockets. At some point I do think this will come back to hurt Disney as they are alienating longtime customers. Paying a little extra for a soda isn’t a big deal but compounding it with higher ticket prices and countless up-charge events makes it fairly frustrating. For a better post on the subject head over to Disney Tourist Blog and read this. From a more technical side, this increase makes the Disney Dining Plan a slightly more beneficial option. While we firmly sit on the fence of whether the Dining Plan is worth it or not, this is a mark in the plus category for the dining plan. Drinks just became more expensive but the dining plan gives you a refillable mug so load up on drinks at the resort, although refilling these in the parks is frowned upon and not much of an option. Snacks went up maybe a dollar so the dining plan saves a little bit of money there as well. I’m not saying this is a big plus for the Dining Plan but it does make it slightly more appealing. This news has been out for a little while and doesn’t fit in with the Disney World news but I thought I’d throw it in. Tokyo Disneyland’s nighttime spectacular that was introduced for the 35th anniversary will be ending in April. I don’t have much commentary to add here other than I’m very disappointed that I won’t be able to see it. 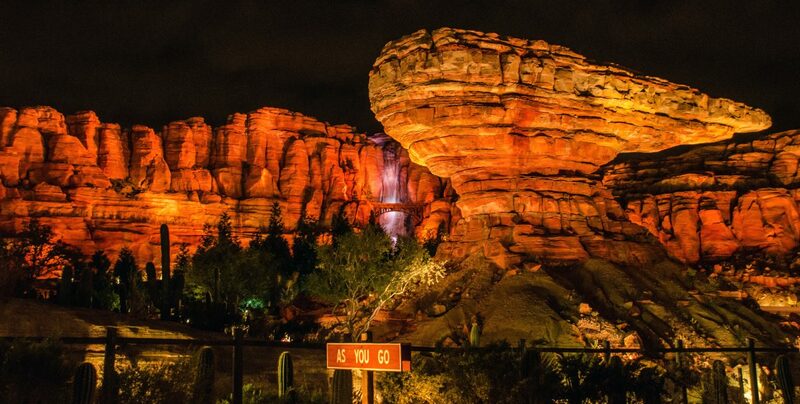 From most accounts, it is one of the best nighttime shows done at a Disney Park and I was looking forward to watching the country bears ride on Big Thunder Mountain. Seriously, that happens in that show. 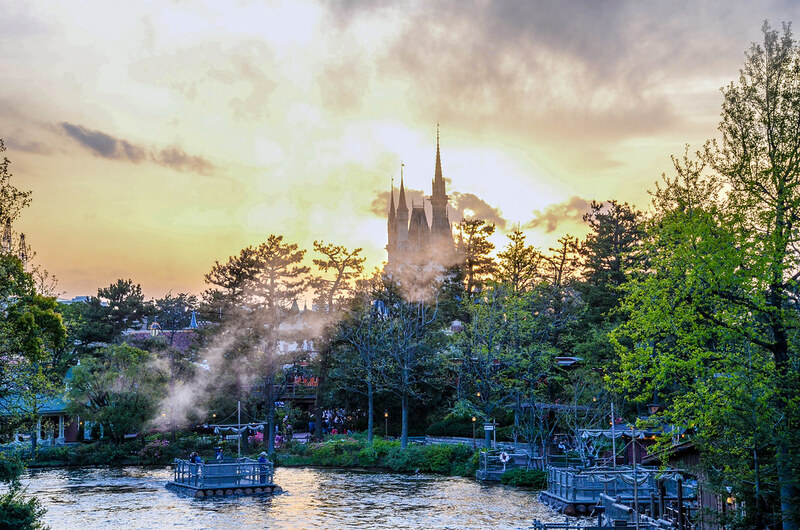 If anyone wants to send us to Tokyo to catch it before the show ends then we’re accepting donations 😉 Having said that, Tokyo Disney Resort announced their calendar for 2019 (and beyond) a few weeks ago. I wish the stateside Disney Parks would do something similar. That does it for this round of news and links. If you have any thoughts or questions let us know in the comments. If you enjoy what you are reading here on Wandering in Disney please share this post with your friends, as well as like our social media pages. You can also subscribe to the blog via WordPress or email. You can do all of that on the right side of this page. Thank you for reading, we really appreciate it!